There is a special force in the universe and it is called Murphy's Law. A rule that states, “If something can go wrong, it will.” An addition to this law reads, “and usually at the worst time.” As it happens year after year during the thick of summer, and usually on the hottest day your air conditioning system has gone down. At Charter Oak Mechanical we know how serious a cooling system failure can be. Our customers health and businesses depend upon it, because we understand the importance we don't waste anytime. Our operators, techs. and company leadership all work to get your air system up and running as quickly as possible. 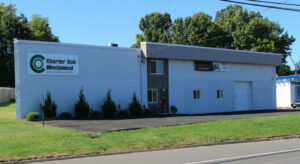 We are experienced with many different systems we serve Manchester CT, South Windsor CT and all surrounding areas. 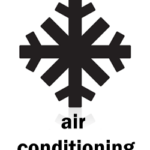 Please give us a call if you are in need of an air conditioning repair. Thank You for reading our blog we look forward to servicing your air conditioning system soon.